Did you know ...behavior problems is the most common reason people get rid of their pets. However, with a little time and help, most of these problems can be improved, allowing you and your pet to live happily together. 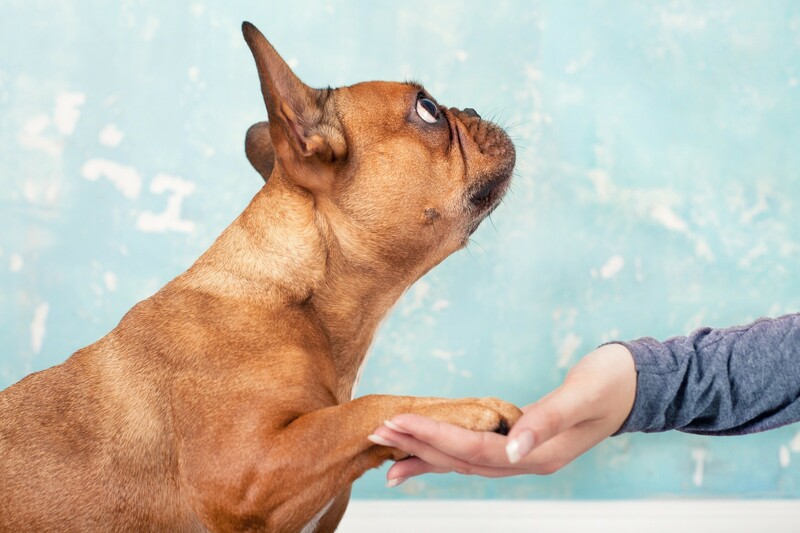 To learn more about how we can help you and your pet with behavioral counseling, please don’t hesitate to contact us today at (281) 769-3369.